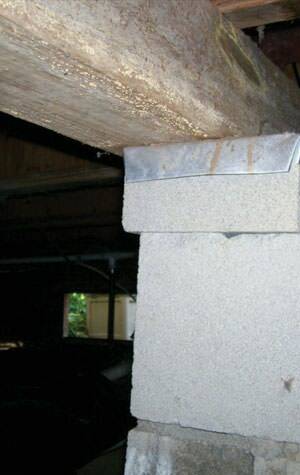 Foundation problems can affect your home's safety, appearance, and value. 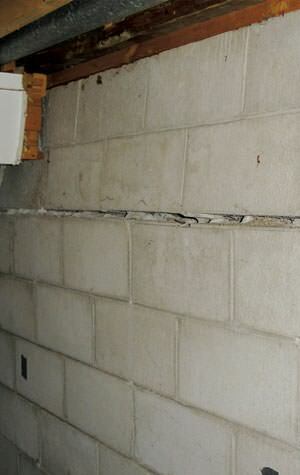 The first step to repairing your home's foundation is to find the source of your problem. With over 20 years of experience providing expert foundation repair services, TC Hafford Basement Systems knows what it takes to keep your foundation in top condition. We are an award winning company that is proud to be a member of the international Supportworks network. All of our patented foundation repair solutions are custom designed for your home. As a Supportworks contractor Greater Portland, we install exclusive foundation products that come with a warranty and are installed by our team of trained contractors. 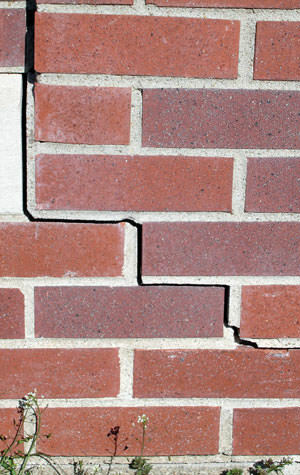 If you're ready to find a solution to your foundation issues, give us a call at 1-833-727-8865 or click below to schedule a professional inspection with one of our foundation repair experts. We offer free estimates on all our work in Rochester, Bangor, Portland and throughout the nearby areas. You don't have to live with stressful foundation problems. TC Hafford Basement Systems will conduct a thorough inspection of your home, and we'll let you know exactly what steps need to be taken to permanently stabilize your foundation -- restoring value to your greatest investment. Contact us today to request your free foundation repair estimate in Rochester, Bangor, Portland, Lewiston, Portsmouth, Dover, Waterville, South Portland, Auburn, Biddeford, Saco, Brunswick, Westbrook, Scarborough, Gorham, Windham, Sanford or nearby.